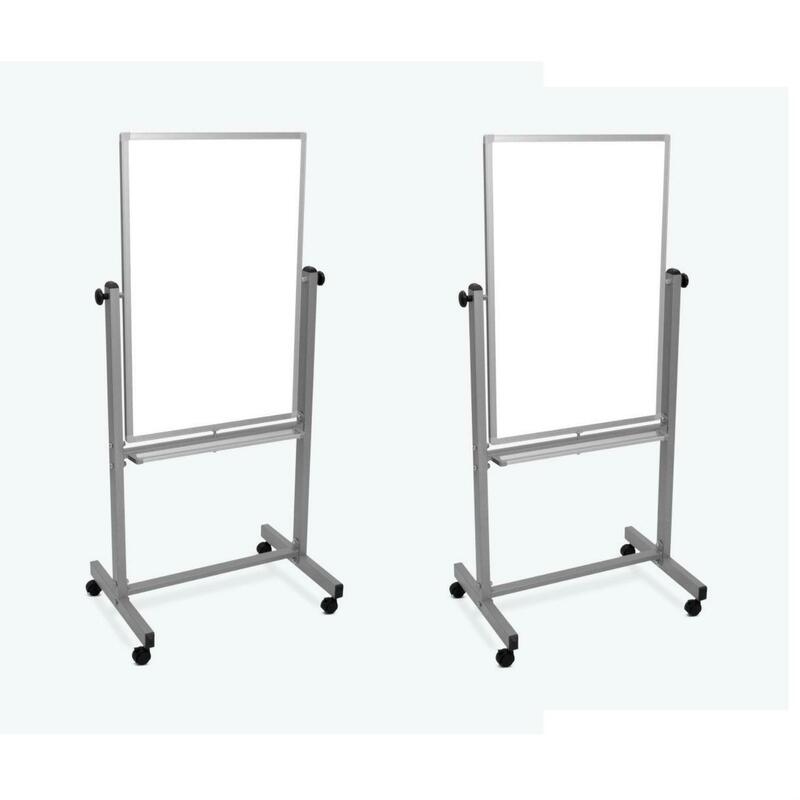 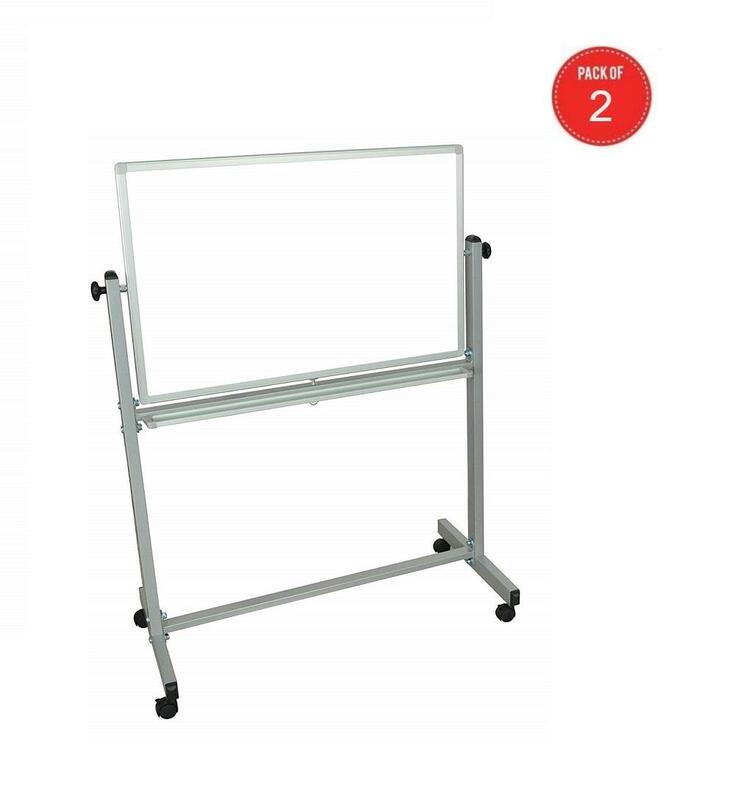 Luxor Double Sided Magnetic Mobile Whiteboard 24" ..
Luxor 72"W x 40"H and 96"Wx40"H Mobile Dry Erase D..
Luxor 36"W x 24"H Double Sided Reversible Magnetic..
Are you worried about the products which would enable you to deliver presentations the way you always wanted it to be? 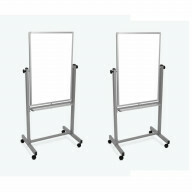 If, this is what is making you think all the time then you should browse through these electronic products online. 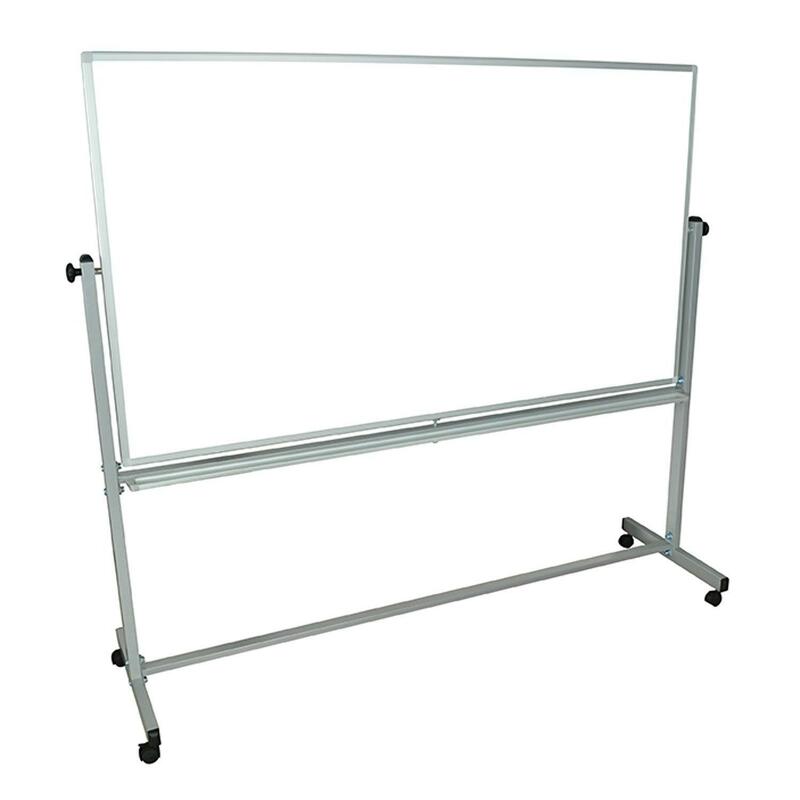 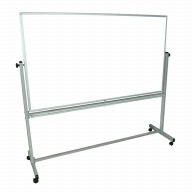 So, shop presentation electronic white boards online in USA.